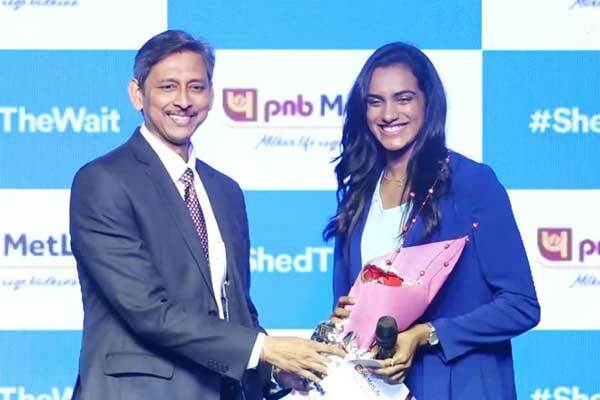 The insurance company of semi-government bank of Punjab National bank, PNB Metlife announced the name of ace badminton player P.V Sindhu as its brand ambassador. After bagging some of the biggest titles of the women’s badminton, P.V Sindhu has made huge line across generations with athleticism and aggression on court. 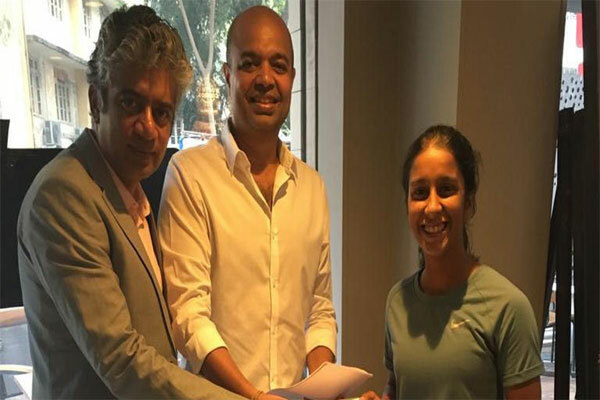 Aligning its women’s empowerment initiative, the endorsement will also bolster insurance company’s move of organizing PNB MetLife Junior Badminton championship. The championship aims to filter excelling talents giving them right opportunity to perform in the real court. 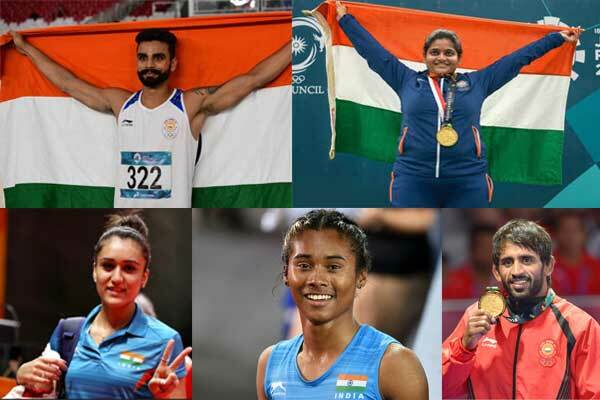 As part of the endorsement deal, Sindhu will support several initiatives under the project Damini, a CSR Initiative with an objective to empower girls at every stage of the journey into womanhood.